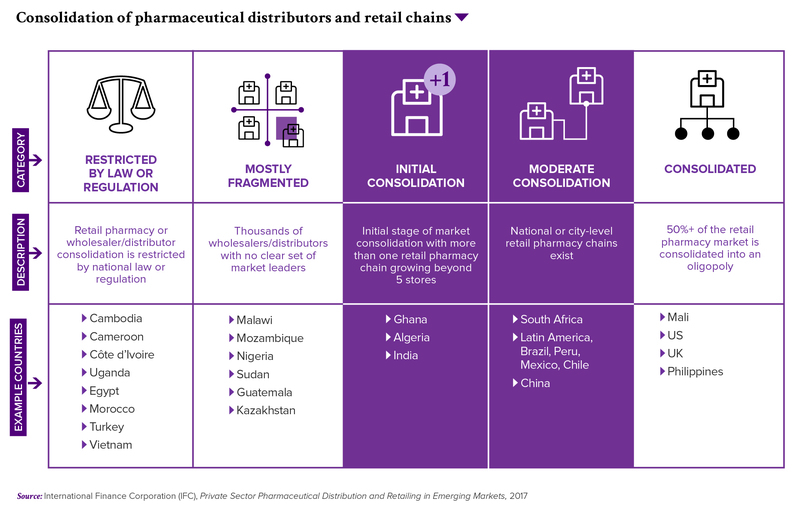 Providing access to quality medicines still poses a number of challenges in Africa. 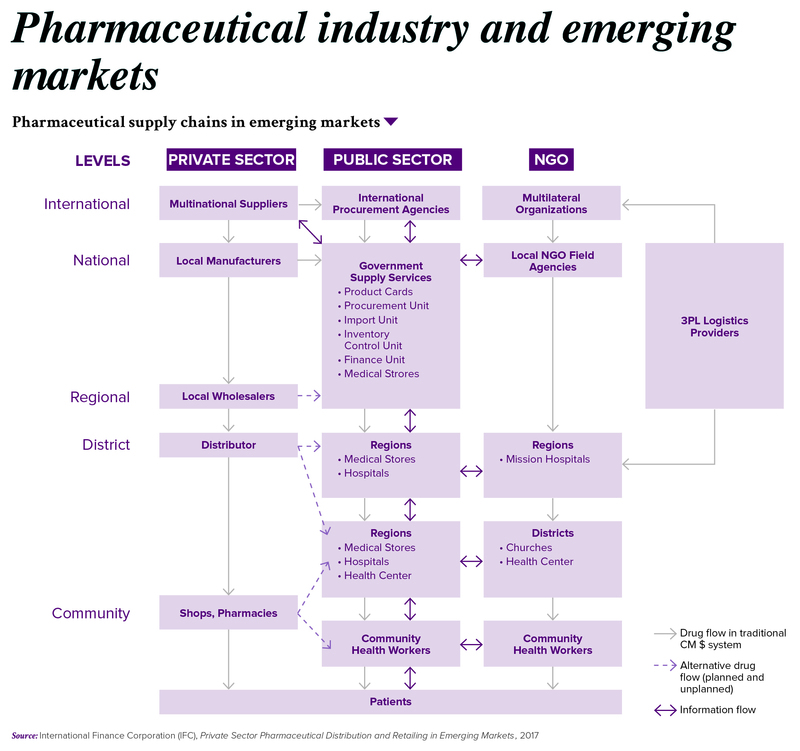 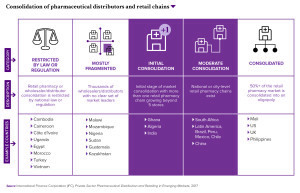 Distribution channels are often fragmented, with a large number of intermediaries or parallel channels, which often fuel counterfeiting – a real public health issue. 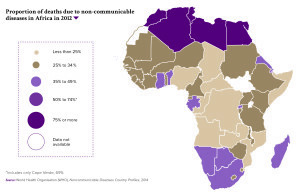 to assess profitability in the microfinance sector and gives a better understanding of the factors behind it.